New Delhi, Jan 30: "Ye PUBG wala hai kya?" 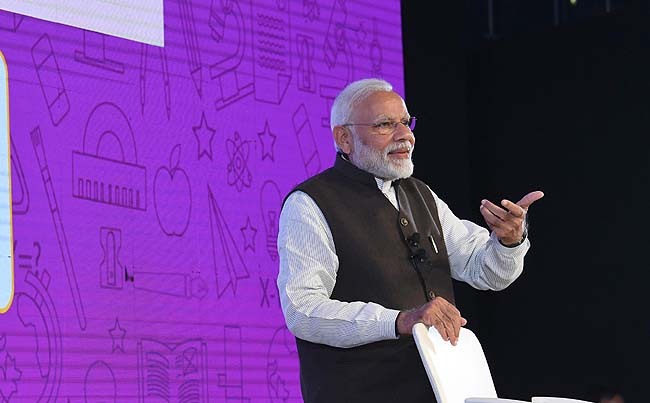 Prime Minister Narendra Modi asked a mother who raised concerns about her son being too involved into online games during the "Pariksha pe Charcha 2.0" event here on Tuesday. Youngsters in smaller towns and cities can now be seen playing two such battlefield Internet games -- PlayersUnknown Battleground (PUBG) and Fortnite -- as smartphone penetration increases in leap and bound (there are nearly 430 million smartphone users in India now).